Financial capability and literacy is “the capacity, based on knowledge, skills, and access, to manage financial resources effectively.”1 This set of skills can help youth achieve financial well-being, which happens when they can fully meet current and ongoing financial obligations, feel secure in their financial future, and are capable of making decisions that allow them to enjoy life.2 Financial education is how youth can learn these skills through a variety of resources and programming. As they approach high school graduation, students and their caregivers will make important decisions about whether to pursue higher education and if so, how to face the reality of paying for it. Additionally, youth who do not attend college or trade school directly after high school will more quickly face financial responsibilities as adults.7 These early choices can have a long-lasting impact on their financial well-being. This website provides a list of the CFPB’s brochures, bookmarks, fact sheets, fliers, worksheets, and posters that can be downloaded or ordered in bulk. Many of these publications are available in multiple languages. This website can help youth manage their money, understand credit, identify scams, and prevent theft. The Federal Deposit Insurance Corporation (FDIC) offers Money Smart, a financial education curriculum designed to teach basic financial topics to people with low- and moderate-levels of income. Tools are available for different age groups and in nine languages. 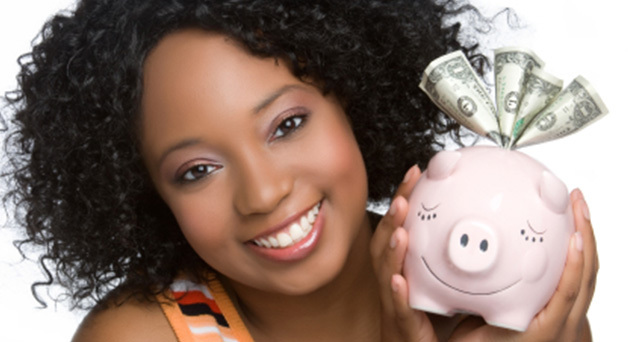 This website contains financial education resources for young people, caregivers, and educators. It is organized around the My Money Five principles: spend, earn, save and invest, protect, and borrow. This web page provides strategies and practical guidance to help young adults and teenagers with borrowing, saving, banking, and avoiding scams.